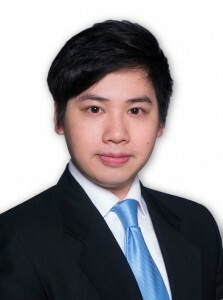 Lawrence joined Liberty Chambers in December 2017 after completing his pupillage with Mr. Justice Godfrey Lam (as marshal), Mr. Walker Sham, Mr. Benny Lo, Mr. Joseph Lee and Mr. Robert Pang SC. Lawrence is developing a broad practice and accepts instructions in all areas of Chamber's work. He has appeared either as junior counsel or as advocate in his own right in the Court of Final Appeal, Court of Appeal, Court of First Instance, District Court as well as Magistrate’s Court.